eQuality Time is home to a range of different projects at a range of different scales. This page gives an overview of each, a link to a place you can find out more, and often a list of the articles we’ve written about the project. Up to 15 in every 1,000 children have such severe speech-language impairments that they have difficulty making themselves understood, This affects everything from daily activities like playing with other children and taking part in school to talking to a doctor about your symptoms or your family about your hopes. 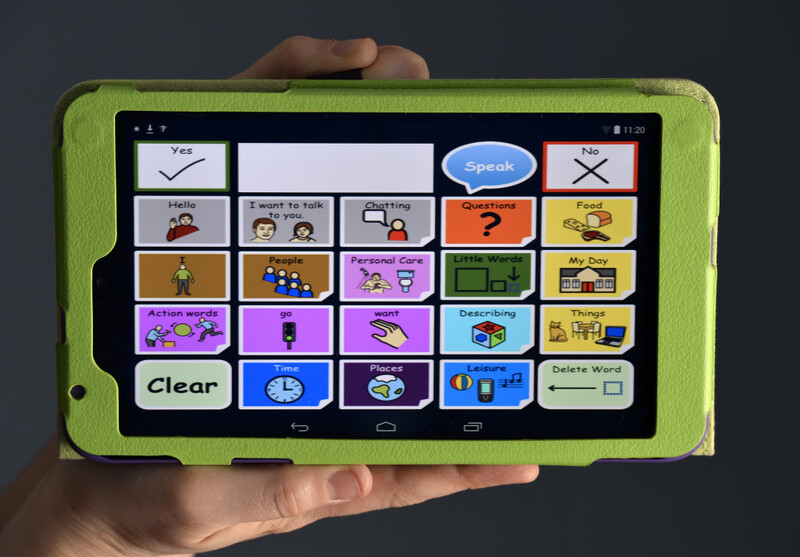 Electronic speech aids, which ‘speak’ set words or phrases when a sequence of symbols are pressed, can be life-changing for these children, but current devices are expensive even in economically developed countries. The Open Voice Factory is provides free speech aid software by converting communication boards into communication devices. Anyone can create an aid by editing a PowerPoint communication board template to add their one pages or utterances. When you upload your template to the factory, it will create a working communication aid for you. The resulting programs run on any platform, from tablets to laptops to phones, without installation or complex setup. Everything we make is free. That’s free as in ‘don’t pay for it’ and free as in speech. All of our code is freely available on github here and anyone can change or repurpose without having to ask us first. We’re supported by the volunteers who write the code, create the templates and help out all over. You can find out more about The Open Voice Factory at its website. eQuality Time releases The Open Voice Factory to public beta! Equality Time wins the Inclusive Design Prize! CommuniKate, AzuleJoe and the Awesome Foundation. 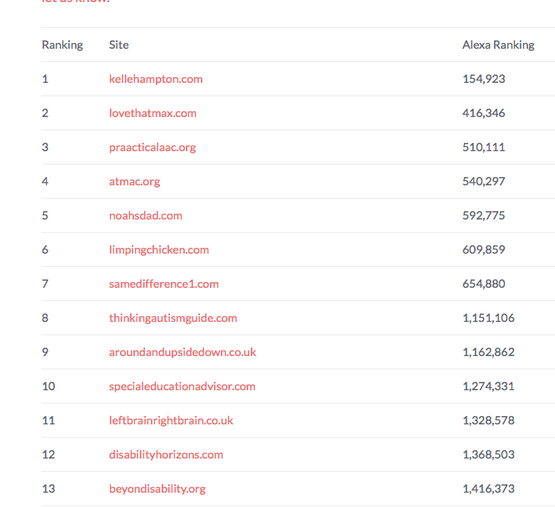 A list of the top 100 disability blogs by traffic ranking. It updates automatically every 24 hours so you see realtime changes. You can see it here. Supertitle is a school intervention for students with EAL. 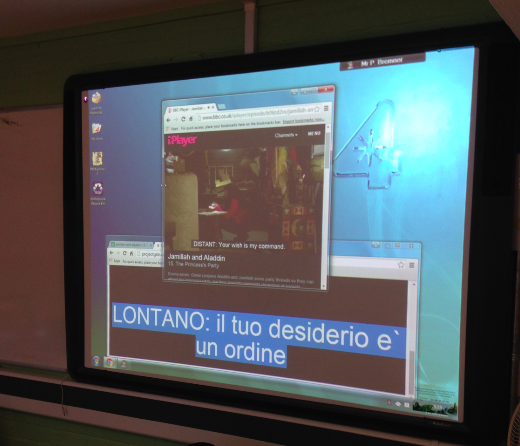 Children with English as an Additional Language volunteer to provide subtitled versions of UK TV programs to help members of the community improve their English by forming ‘translation clubs’ and using specially designed software. It’s one of eQuality Time’s first projects and we blogged every stage of it’s development. Supertitle, a project for school students with English as an additional language. Alan Turing, the pioneering Computer Scientist and World War II codebreaker, has a statue in Sackville park in Manchester. 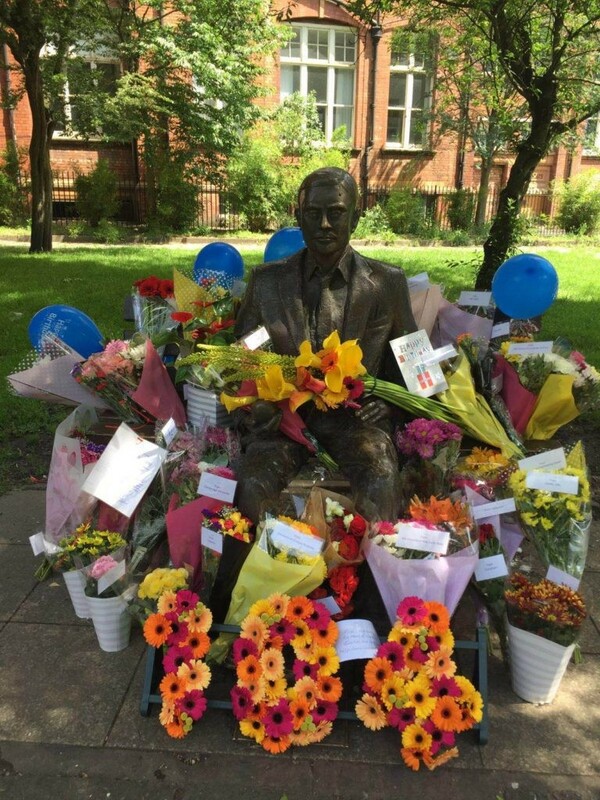 On 23rd June each year, we surround it with flowers in his memory. This started in 2013 as a small gesture, became oddly popular, and has grown to be a modest charity event raising over £400 in 2014, £650 in 2015, and £1,850.14 in 2016. The money goes to the gaming charity Special Effect, they do wonderful work and you should check them out. You can find out more about Flowers for Turing at its website. 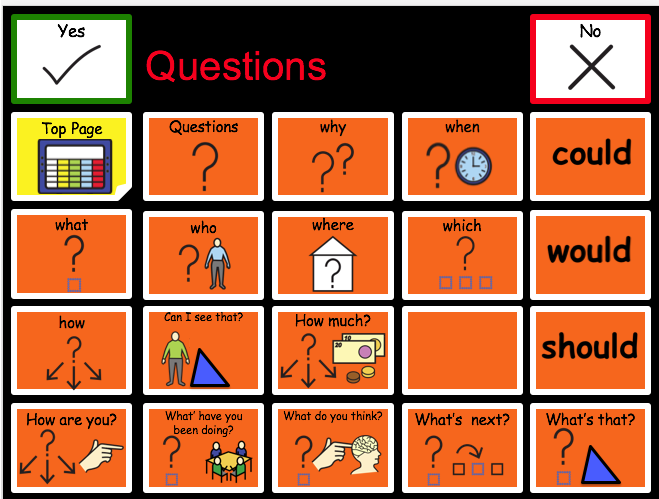 CommuniKate is a set of open licensed pagesets for people with complex communication needs. CommuniKate is closely related to the Open Voice Factory – the Factory uses CommuniKate pagesets as it’s opening templates – but CommuniKate is it’s own, much older, project. Step-by-step: Making a Low-Tech Communication Book…. Our in-school week-long writing ‘sprints’ are facilitated by volunteer students from local universities, who are fully trained and DBS-checked. 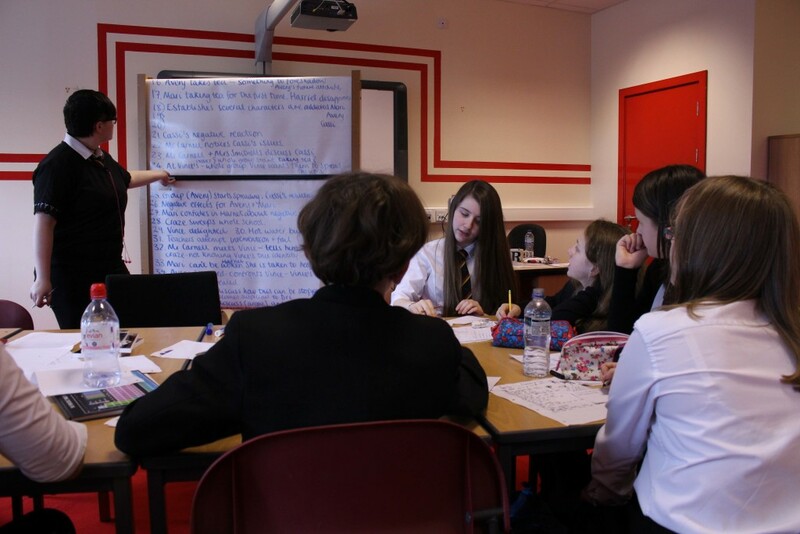 The project develops writing and communication skills, teamwork and attention to detail whilst raising attainment and achievement as well as aspirations and self-esteem. Our focus is students at Key Stage 3, but we’ve applied the project from Key Stage 2 all the way to university level, as well as in a variety of special circumstances.